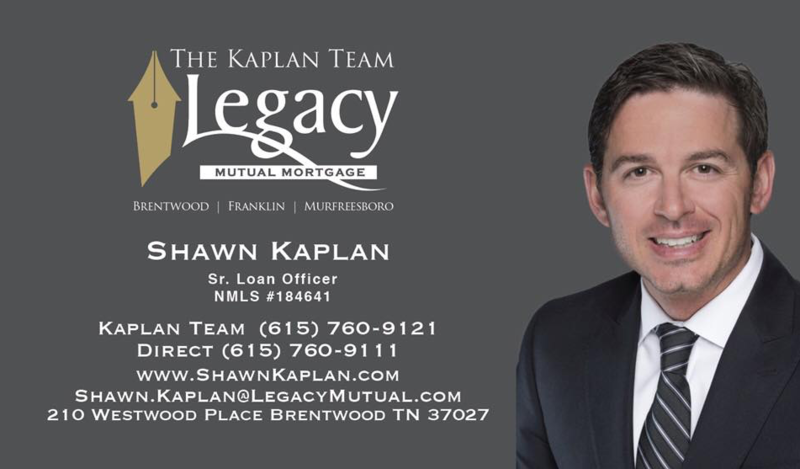 Buy a home this year! 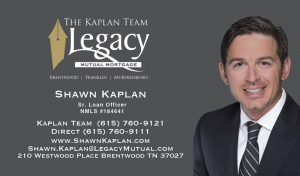 Get the details about new home loan programs that provide qualifying home buyers “FREE MONEY” to use for down payment/closing costs. Only 15 seats remain for next class! Don’t miss it. Questions? 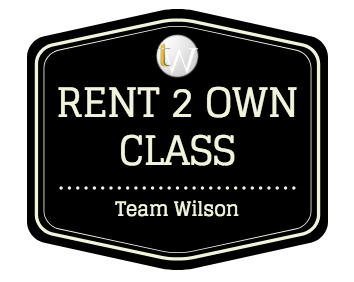 Call/text David Lipford at 615-881-3000 or david@teamwilsontn.com.